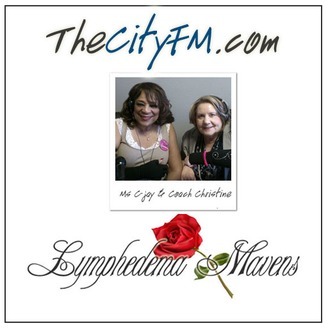 Coach Christine Wunderlin and Ms. C-Jay take you on a journey of understanding, healing, recovery and restoration as they speak with experts in the field, survivors of cancer, and those afflicted with Lymphedema; a common cancer side effect. Hear personal stories, medical information, and strategies to live a fuller more enjoyable life. Learn about advocacy in progress to change the laws regarding treatments, and how you can help. The Mavens are on it!! 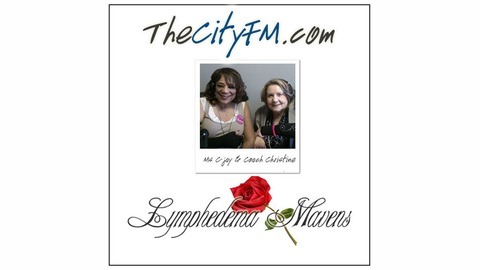 Las Vegas Doctor, Dr. Thomas Parisi joins the Mavens today to discuss detailed information about Lymphedema, diagnosis, treatment and what is involved in the insurance area. In addition, Dr. Parisi takes live questions from the audience on a variety of topics.